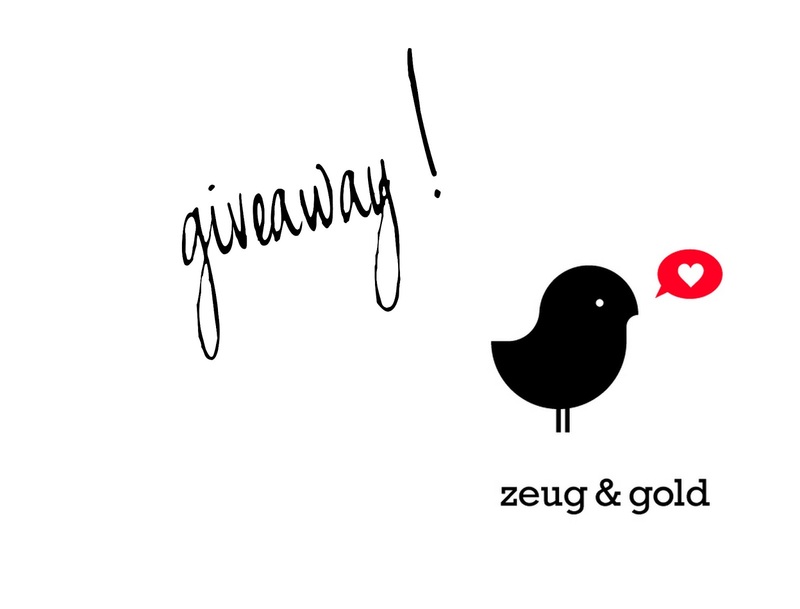 Strangeness and Charms: zeug & gold giveaway. 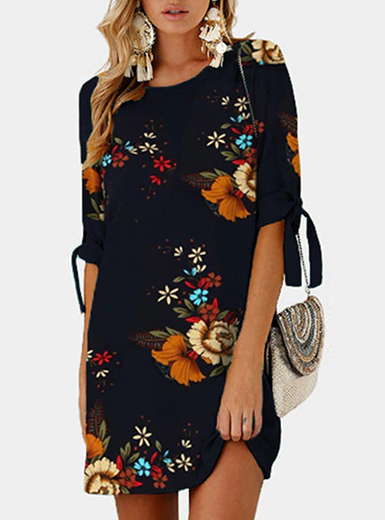 i have a new giveaway for you! 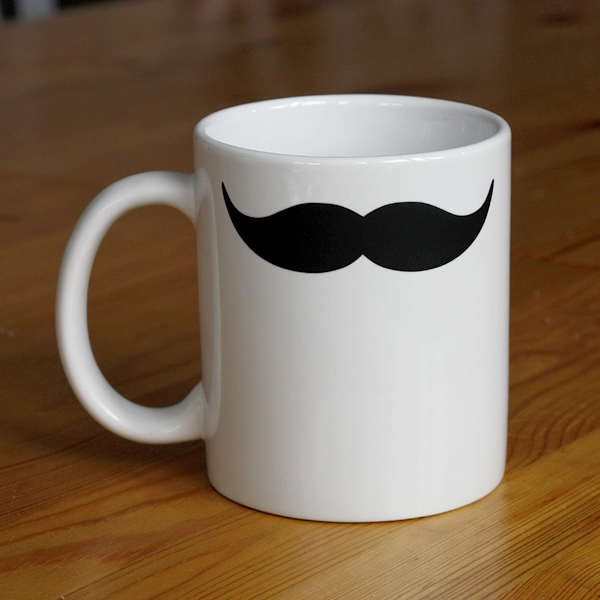 ... now you can win a super cute cup with a black moustache, sponsored by 'zeug & gold'. now let's come to the rules. what do you have to do to participate? like both 'strangeness and charms' and 'zeug & gold' on facebook. 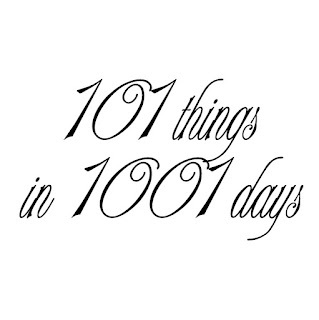 be a follower of my blog via GFC, bloglovin or blog-connect. leave a comment on my blog with a contact information. the giveaway will end on the 15th of april 2013. international participants are welcome to join! ja,die Tasse ist cool. Bin leider erst heute hier gelandet. Viel Glück den anderen! 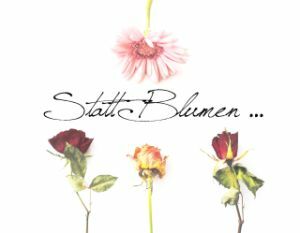 Oh, ist die süß ♥ ! Die Tasse ist ja süß! shooting: heart of the ocean. food love: italian filled bread - tortano.